Whether you are just starting out as an investor or you consider yourself an intermediate trader there is a good chance that KayaFX has something to offer you. Not only do they operate a variety of different platforms around the globe, but also they strive to provide professional and unmatched customer service. If you just have a simple inquiry or need help on an investment, KayaFX always has someone standing by that can assist you. Sometimes the major success of a trade can depend on how fast you are to act. If you see an opportunity and get in touch with your broker, but he doesn’t have the resources to make the fast buy or sell, you could miss out entirely. This is something that KayaFX really gets right. KayaFX promises all of their customers’ fast and accurate trading platforms without any delays, regardless of where you are located. This could be the competitive edge that you need to make it big. If you really want to diversify your portfolio and learn how to maximize your profits like the pros, you need to have a little something in all the tradable markets. This is something that KayaFX really provides to their customers, as they have a wide range of trading instruments available. You can trade in commodities, indices, or even stocks. If you lose on one there is a good change that you might gain on the other. That will completely cancel out any loss you suffered. One great thing about KayaFX is the fact that it offers various platforms. Whether you’re at your computer or away from home, you’ll always be able to find a way to trade using KayaFX. You can always take advantage of the Webtrader. This browser-based platform will give you the ability to trade directly from your computer without needing to download or install anything. You can also trade on the go using the mobile trading app. It is available for Android and iOS smart phones. Finally, you can download and use MetaTrader 4. Most people are very familiar with this software. In fact, if you’re traded Forex in the past, there is a good chance that you know all about this software. In order to trade with KayaFX, you’re going to need to open an account and make an initial deposit. Sadly, the minimum deposit is pretty steep. It is 250 Euros or 250 pounds. Many people aren’t willing to invest that much right from the beginning. Especially when you’re not sure how safe the company is to begin with. The company only accepts two currencies, Euro and pounds. They offer various deposit methods, including WebMoney, Neteller and Skrill. You can also make your deposit using a credit card or wire transfer. In order to withdraw your money from KayaFX, you’re going to need to complete a verification process. To do that, you’ll need to provide the company with several documents, including proof of identity, address and card ownership. You’ll also need a declaration of deposit form. It should also be known that it can take up to 10 business days for your withdrawal to be processed. Therefore, you’re going to need to be patient. At the end of the day, there is plenty to like about Kayafx. Still, there is a lot to be worried about too. It is unknown how legitimate the company really is. It could be the best way to trade Forex, but there are still plenty of risks involved. If you want to trade with KayaFX, it is advised that you do so with caution. I cancelled my account, but it wasn’t possible to withdraw money. My invest was 70000€. They made delaying tactics. Some weeks later they started unauthorized again trading (Kayafx-trading is only a fake and in my case handmade manipulated). They dropped down the account and now it is nearly minus. I reported to the police.But it’s not easy to get them. That’s why I will tell it everywhere: Kayafx has no license and they are blacklisted by FCA. Never trust them. Mr Birgit. I last wrote to you here on 9-Nov-2018. We are victims of kayafx scam. We can unite to get back justice. I also got scammed by kayafx after i made three deposits of 250 euro the first time and another two of 1000 euro and last 1000 euro and i ‘m from South Africa. 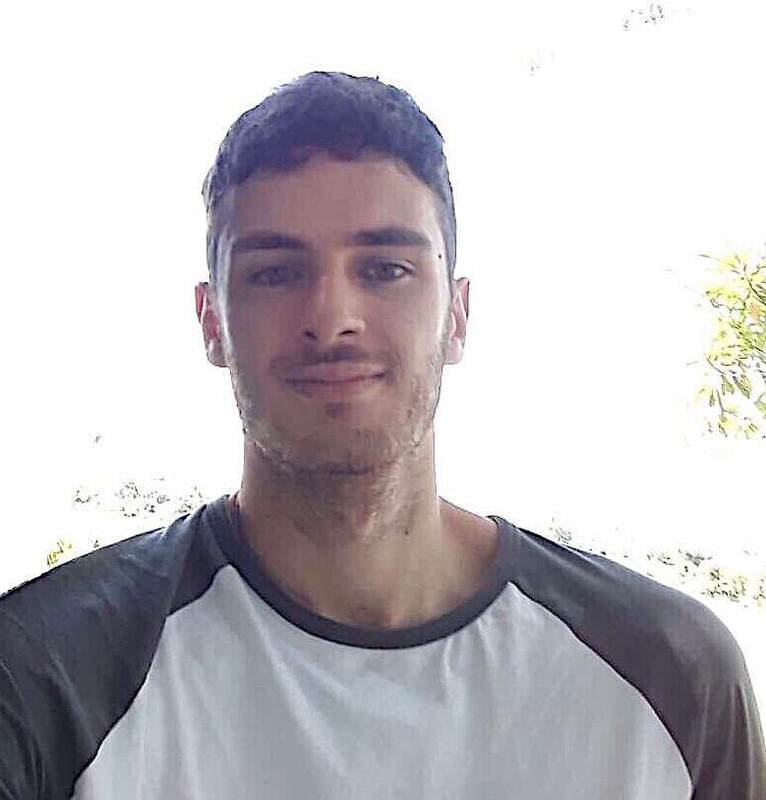 A guy called Dan Greenberg was my account manager at that time and called me frequently regarding the markets condition,worked out strategies for me and convinced me to make huge profits for me,I ‘d only received a payment once from a krakenin bitcoin wallet of less than 200 euro that he opened for me. Last but not the least he made eight losses on one single trading day and i was very down and upset,than Dan tried to convince me to deposit more money into my trading account for so called liquidity from my pension fund (lucky i did not do it) just imagine the losses .A few days later i had a strange feeling something is not right,than i googled kayafx just to discover that it’s a scam broker. But let me tell you another story from a trading company called universal-markets that’s having the same brokerage scam and i still have 1508 usd in that account where a so called account manager Jason Donovan traded on my behalf (auto pilot) and that i never heard from either of these two guys via skype,e-mailing or mobile contacting,it’s been four months now with universal-markets and two and a half months with kayafx. I’d contacted reclaws to assist me with this matter but they also request a 250 usd upfront payment and a 10% cover amount of the trading capital to start processing the case and that it can take as long as four months the finished before i can get my funds back,this is insane.Now my question is, how is it possible that money been transfer from your personal banking account via credit or debit card or wire transfer get paid into your trading account instantly but when you want to withdraw funds from your trading account to your banking account it’s taking weeks,even months before you getting it(your own money). I will be very pleased if somebody that is honest and trustworthy can assist me to recover my stolen funds from these companies successfully in the shortest time.I believe that it is possible. Very sorry to hear what has happened to you! 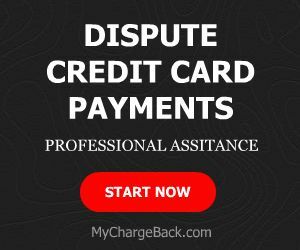 I think MyChargeBack is currently one of the better options out there to recover your funds. Got a big shock today, 8-Nov-2018 when I found out that kayafx deliberately made over 30 trades on 7-Nov-2018. The trades was created and closed on the same day within a few minutes. There was a huge lost of 123,790 over the 30 trades. This happens after I have made many email to kayafx to request: stopping the auto-trade; many request for funds withdrawal; request to close my account; request to get back all my money. Sorry to hear what happened. Looks like you are not the only one to be scammed by them recently. Have you tried anything to recover your funds yet? Kayafx have taken ALL my money illegally. Report to the Police to put those scam in jail may be an option. Thank Anton. I have not try to recover my funds from any third party. I have made a police report in my country. Same happend to me. Joseph Chon Bernanke en thieving compaan Sean Allen stole my account the same way. These guy’s should be jailed for life. Good day Anton, I strongly agreed with you that these kayafx people should be jailed for life and the company kayafx to face court action. I have made a police report in my home country and hope you also made a police report too. We can unite to get these guys punished. There is this guy Greg Thomas be caned and jailed for life too. He was the first account manager who have induced me to invest so much (more than 200,000 Eur) in kayafx and then he disappeared and let Joseph Chon Bernanke took over as account manager. Hi Michael, I haven’t emailed you before. Sounds like someone pretending to be me. Can you forward the email to anton@sick-review.com?